Exactly How Long Does a DUI Stay on Your Record in Florida? Driving under the influence of alcohol or drugs is an offense that usually leads to accidents. This is why people are always reminded not to drink and drive. This is something that is not only being observed in Florida but also in different parts of the U.S. and the other countries around the world. With a DUI charge on a driver’s record, one might face some consequences. Alcohol and drugs cause impairment and make the driver incapable of operating the vehicle. As such, policies on drunk driving should be taken seriously. If you are caught violating it, you will be sanctioned accordingly. But the main point is, how long does a DUI stay on your record in Florida? If you have a DUI in your driving record, there are some consequences that you need to face in the future. Firstly, if you are will ever commit the same offense in the future, your prior record of DUI will level up to second offense. In this case, you will be facing more serious penalties. Aside from that, DUI on your record may also affect your insurance. 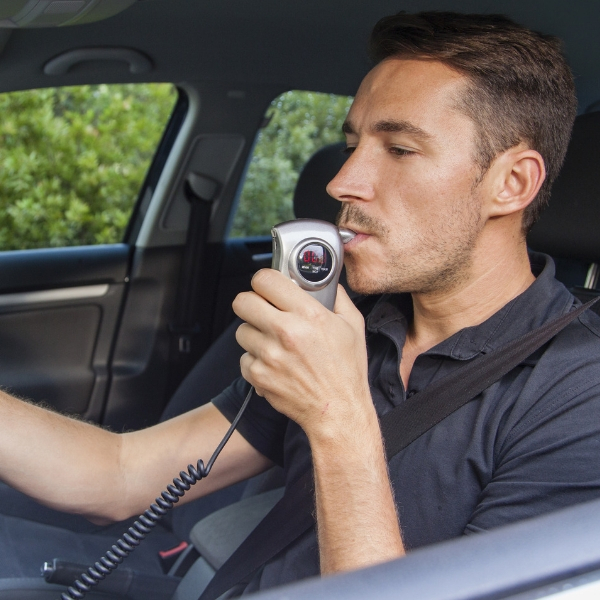 Some insurance companies penalize clients with DUI by increasing their premiums. Your record for the past three to five years will be reviewed, and it will become the basis for the computation of your premium. Getting the help of a DUI lawyer can help you understand the offense and all the consequences that you may face as a result of your action. 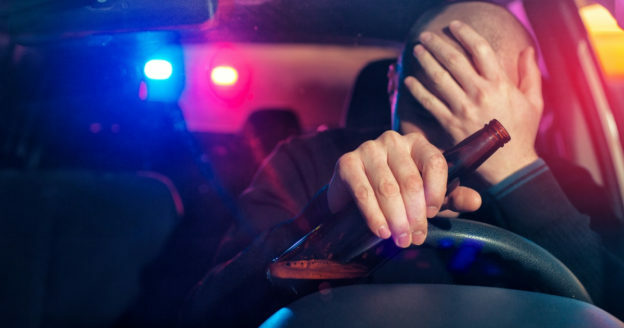 In some special cases where the person is wrongfully accused of DUI, a lawyer who specializes in drunk driving cases will be able to defend him. Having a DUI in your record can affect some important aspects of your everyday life. With a suspended license, you will be facing some challenges that may affect your job and income. With this, you need to consult with a DUI lawyer who can provide you with the details you need to know to deal with the situation. One of the most important reasons why you need to hire a lawyer is to be guided accordingly during the hearing. If you are looking for the best DUI lawyer in Florida, you can get the service of Michael Gottlieb. With over 18 years of experience as a lawyer, you can be sure that you will be properly represented. Call us today at (954) 462-1005 to get an appointment.